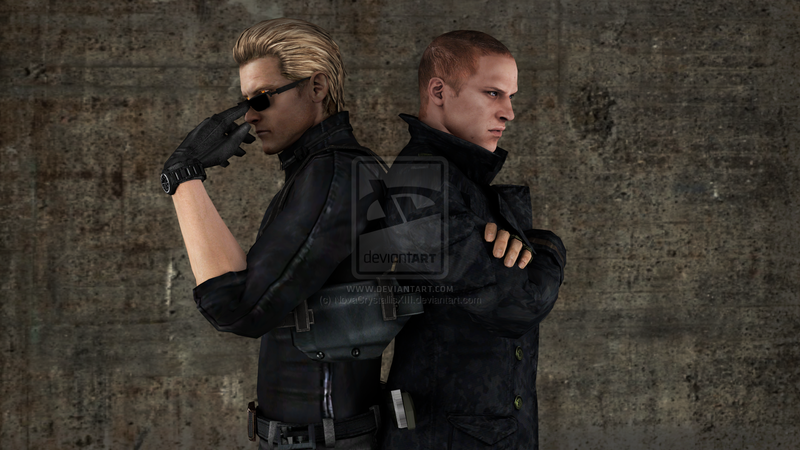 Resident Evil. . HD Wallpaper and background images in the Resident Evil club tagged: resident evil albert wesker jake muller game. 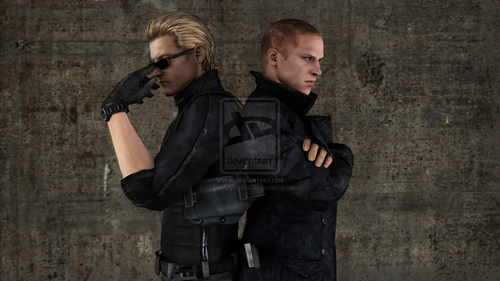 This Resident Evil wallpaper might contain navy muhuri, muhuri, and muhuri wa jeshi la majini.